The BENETEAU adventure began more than a century ago in 1884 on the quays of Croix-de-Vie in Vendée, France, with Benjamin Bénéteau building sailing trawlers. For almost 130 years, the core of the Boatyard’s profession has been innovation and a passion for yachting. From the first sardine boat to the latest Monte Carlo, from the shipbuilding tradition to more advanced technologies, their expertise has grown. However, it is still the pioneering spirit of Benjamin BENETEAU and his family that is the driving force behind the brand. 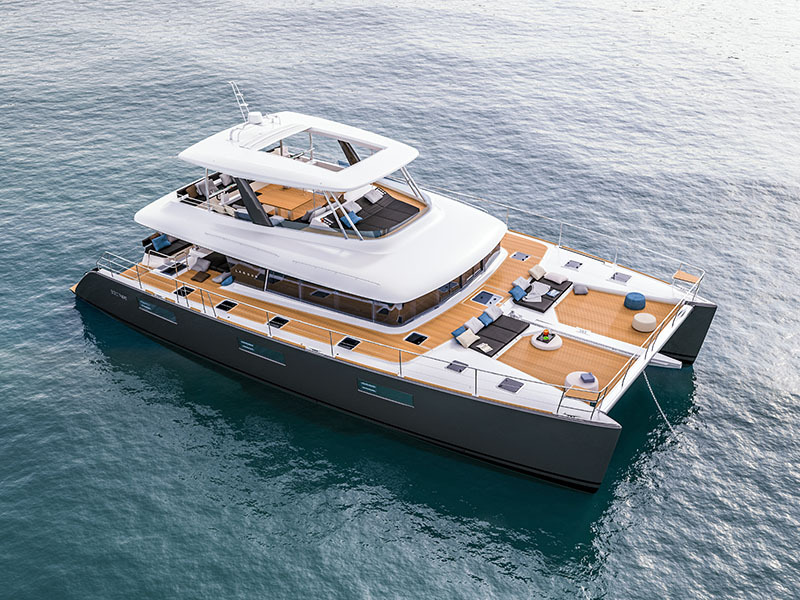 Today, the Beneteau Group is the world’s leading and largest boat builder and continues to steer ahead with new market opportunities in Asia following the appointment of Tam Son Yachting as its official importer for brands including Beneteau, Monte Carlo, Lagoon and Monte Carlo Yachts. 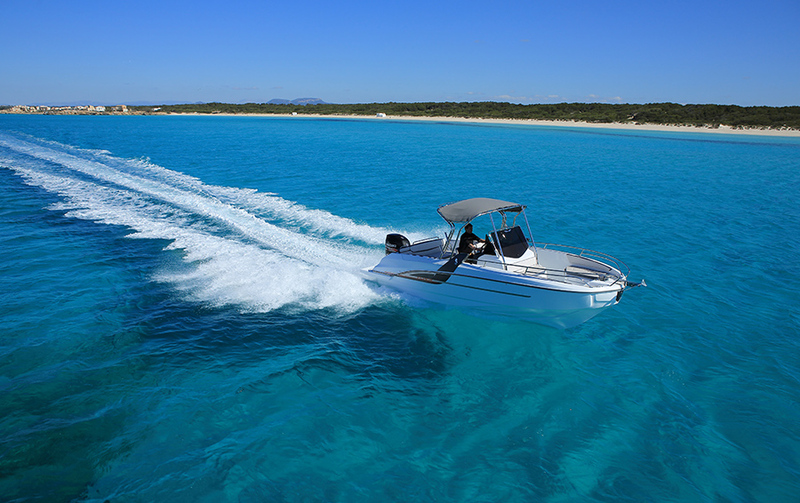 The Flyer 8.8 is a distillation of technology combining exceptional performance at sea and an exceptional comfort. She will take up to 500 HP engine power and can carry up to 11 people. A perfect combination of pure sensations, relaxation and safety. The Gran Turismo 40 recreates the sport cruiser concept. Designed by the talented hands of Nuvolari and Lenard, this novel variation offers as much pleasure to the eye as its sensations when driving. 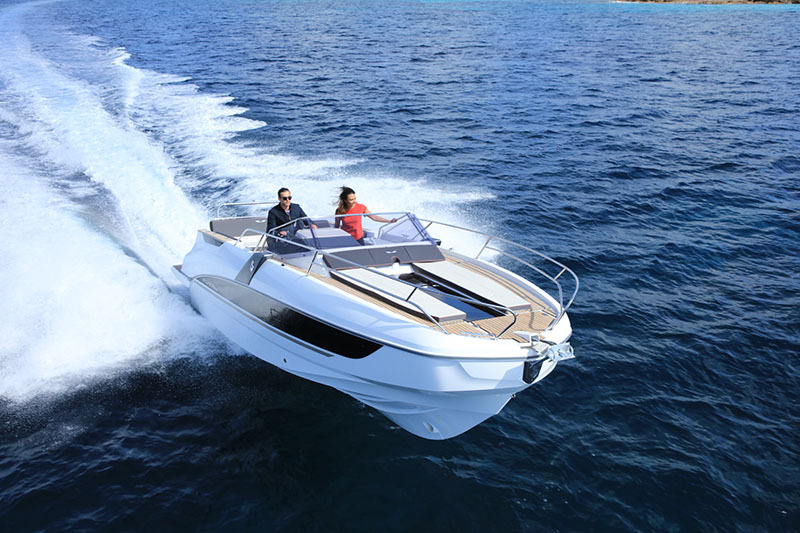 The design of this boat is harmonious with perfectly organised interiors and a high quality finish. 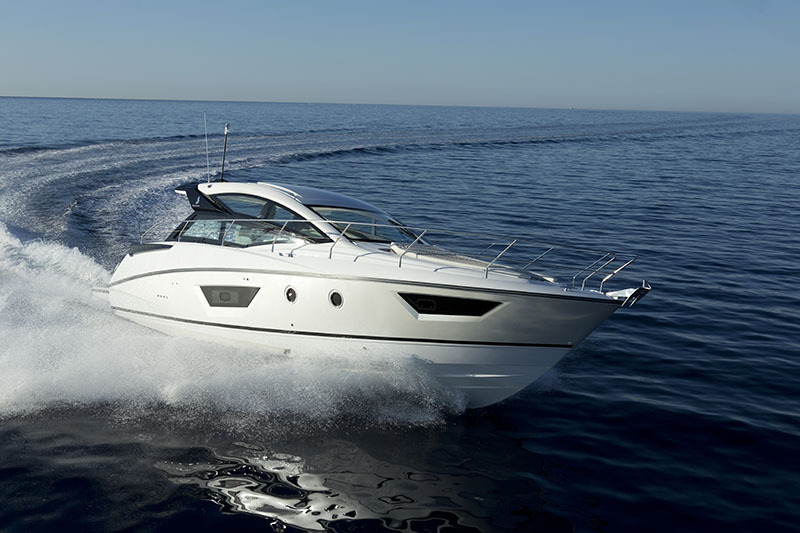 Heir to the widely renowned marine qualities of the Lagoon brand, the Lagoon 630MY is the perfect combination between the requirements of offshore cruising with the high standards of a luxury motor yacht.